Could Apple make iPhone great again? Well, they can and they are! At least that’s what we have been hearing a lot in the industry chatter box. Most of the specifications and renders of the iPhone 8 have been leaked online. But how Apple iPhone 8 will eventually look might turn out to be different. 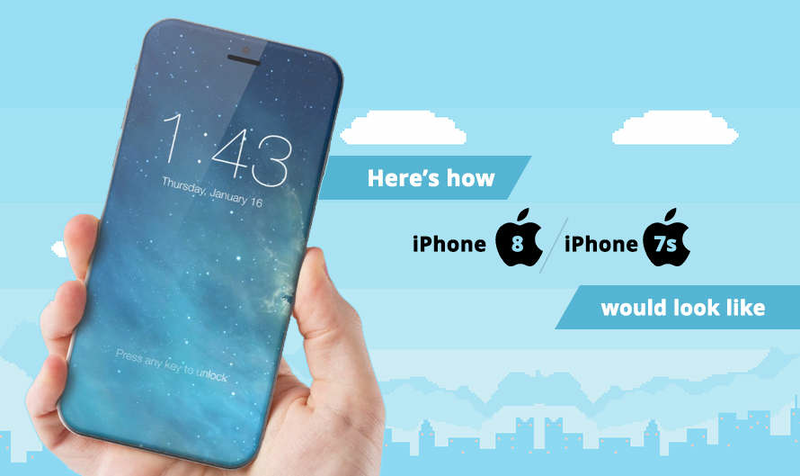 We give you latest scoop on what you should expect iPhone 8 to be like. Let’s check out below. Bezel-less Design, Powerful Processor, Impressive Camera Package. The Cupertino giant is all set to reveal their next generation iPhone being called as iPhone 8. And this iPhone could introduce the insanely powerful Apple A11 processor. This Quad-core processor could be an improved variant of the A10X, which was introduced last year on their iPad Pro models. Built on TSMC’s 10nm FinFET process technology, the new iPhone 8 could sport the most advanced and efficient processor yet in the history of iPhone. This could be a major leap in the performance of Apple iPhone devices. Sporting the dual camera as a standard, the iPhone 8 could bring the same iPhone 7 Plus sensor as a standard camera optics on upcoming iPhone 2017 upgrade. While iPhone 7s and iPhone 7s Plus are also slated to be released alongside the iPhone 8. This year you could see a total of three iPhones announcement at Steve Jobs Theater. Where iPhone 8 camera specifications would be flaunted on stage by Tim Cook. The dual 12 MegaPixel sensor could see improvements in aperture number and other low light photography techniques. Apple is all set to make it's iPhone 8 a winner among premium flagship smartphone consumers. iPhone and battery life, they don’t really get along well as they should be. With a closed ecosystem, you’d think Apple might offer a great battery life on their handsets. Just a quick comparison versus Android smartphone, the battery life on them has been increased tremendously. While for Apple iPhones, it can’t be said. Now that Apple is all set to increase the display size on their iPhone 8, it is about time that a large battery capacity is introduced to them. The most striking feature on the new iPhone 8 would be its design. Apple has not been innovating the way it did, as quoted by the industry expert. But that is about to change with a Bezel-less design. While consumers think Bezel-less design trend is overrated, they don’t have the slight idea the industry is going to change soon. The trend set by Mi Mix is finally coming on an iPhone device. Talking about the screen, the display size of the iPhone 8 would be increased to 5.1-inches with an unbelievable resolution of 1242 x 2800 pixels. This will bring the pixel density to 601 PPI, the highest any phone has ever sported. Apple eventually made a 32GB storage as a standard after a long feedback from the consumers. This time around Apple is said to make changes in on board storage. A 64GB Apple iPhone 8 would be a standard sight among Apple consumers once this handset is released worldwide. Of course, there won’t be any expansion, you should know it better. Apple is going to make an iPhone worth remembering in the history. That is what you should expect from an iPhone 8. The hype is real and you should get on the bus while you can. Cuz looking at the Apple iPhone 8 specification, the device wouldn’t be in stock when it goes on sale in United States, India, and other countries. 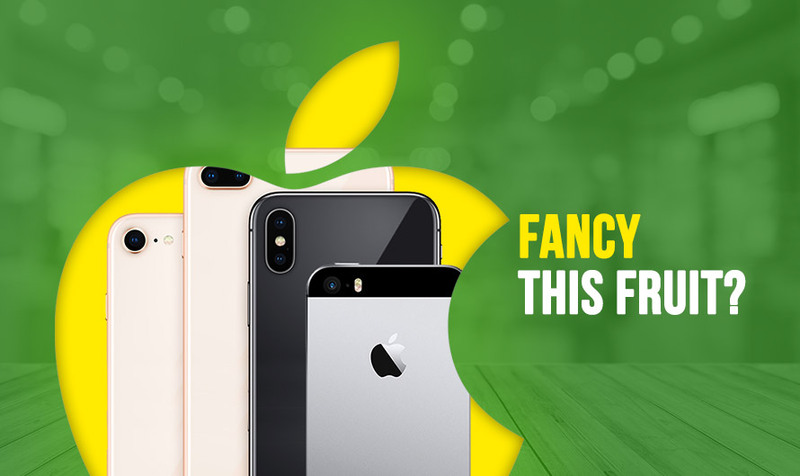 Have you been searching for the Apple iPhone 8 price in India? Well, you will know that soon as the Cupertino giant should bring its new iPhone 8 in India soon. Apple iPhone 8 full specs and reviews as of Apr 2019. Buy it here! 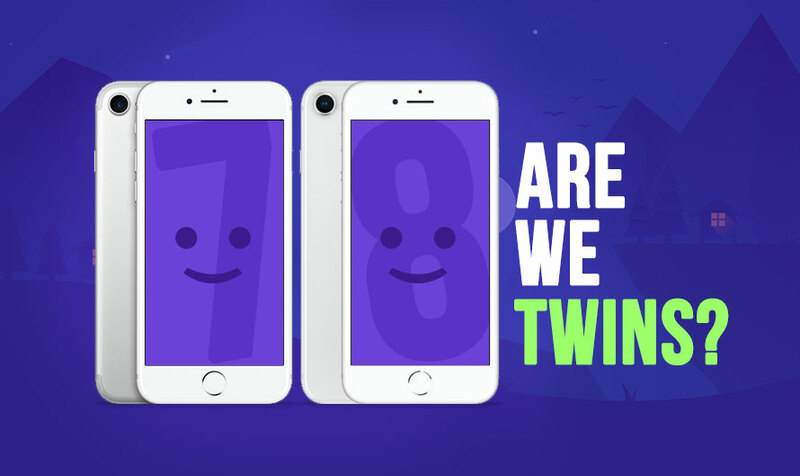 Why is Apple counting on iPhone 8 to increase the sale of other iPhones in India? iPhone 8 Vs iPhone 7 – Which device gives me more value for money? Drop in your email and our pigeons will keep getting you alerts!